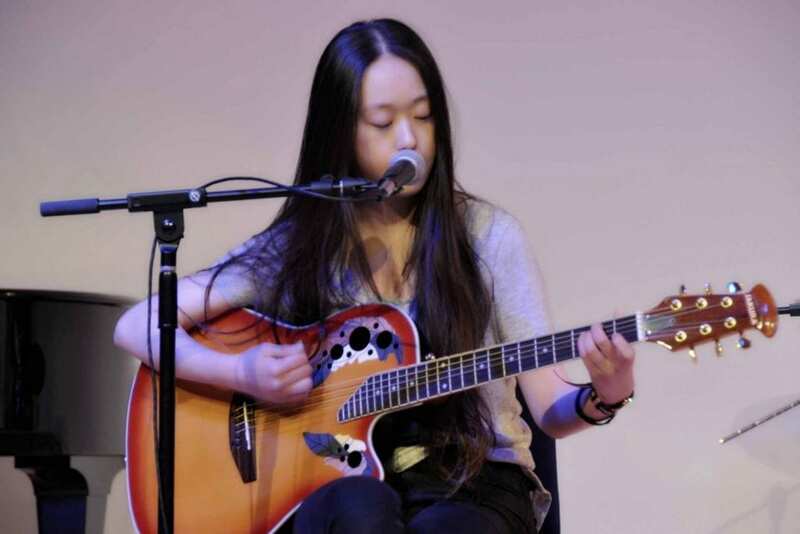 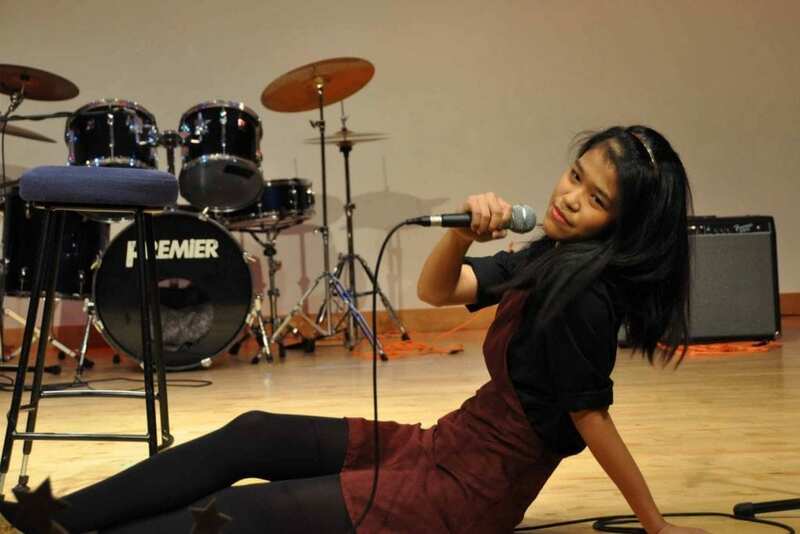 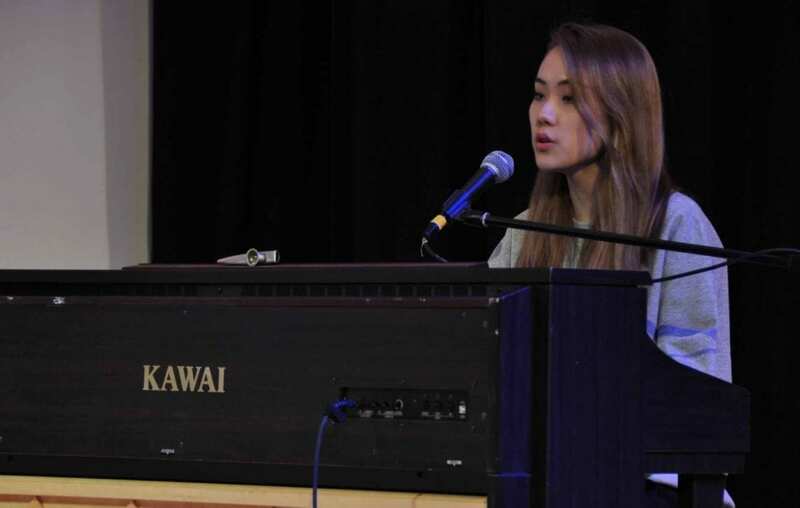 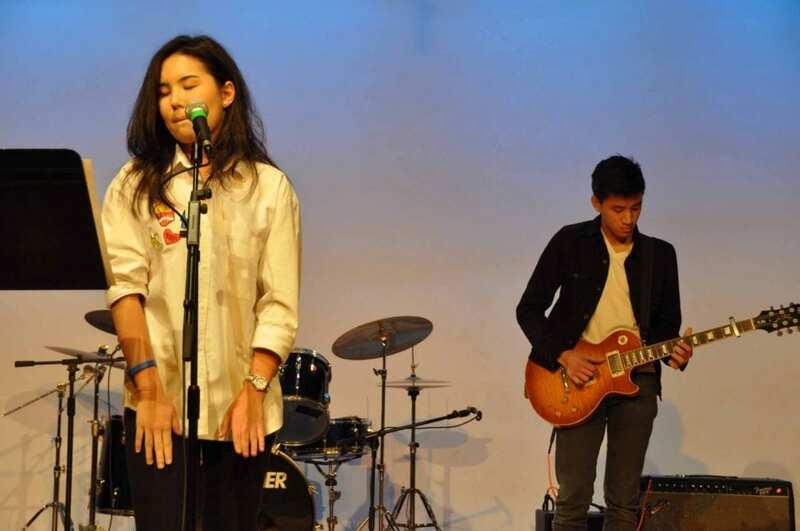 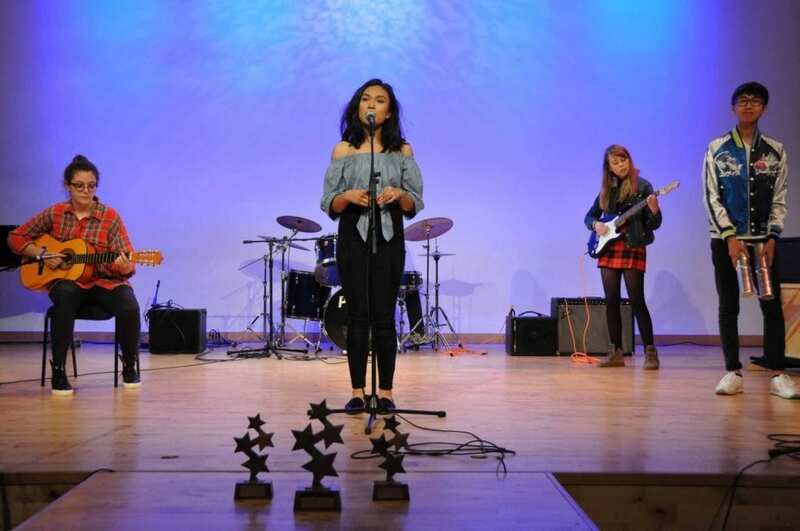 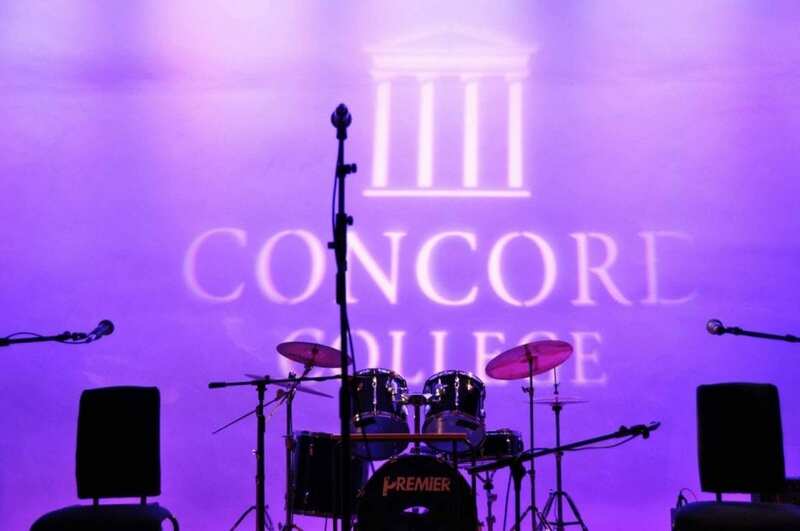 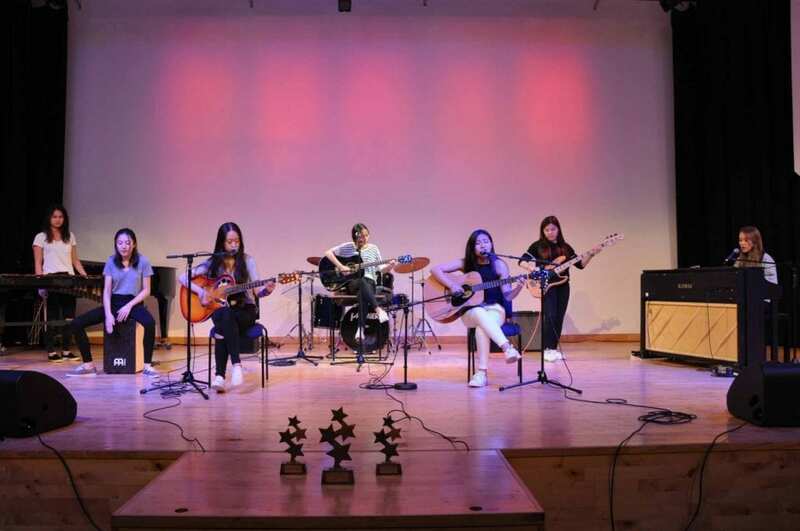 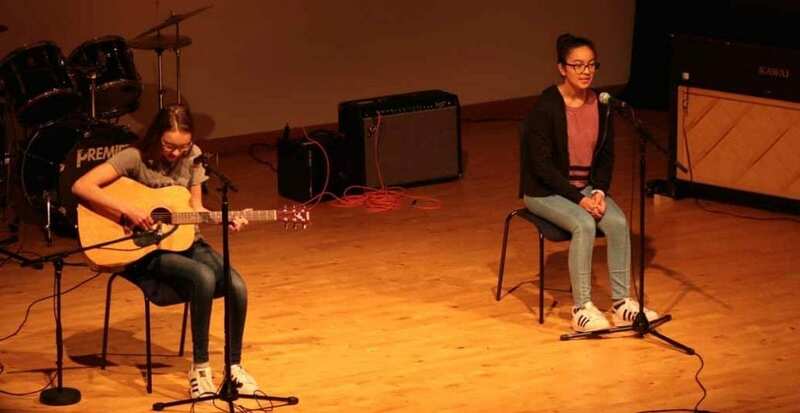 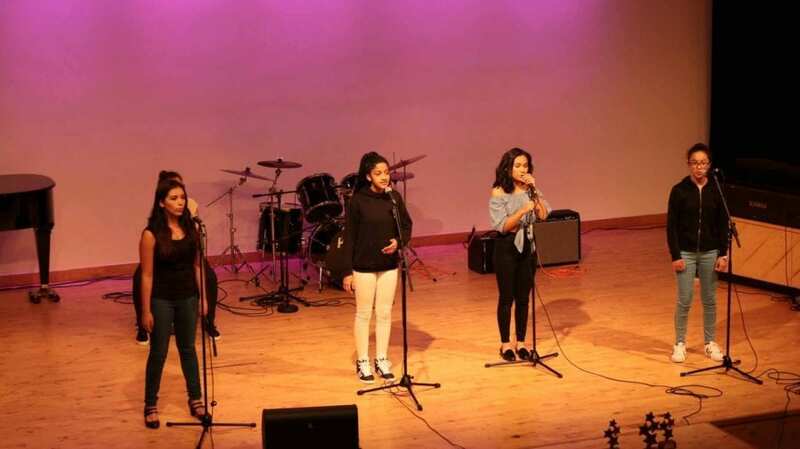 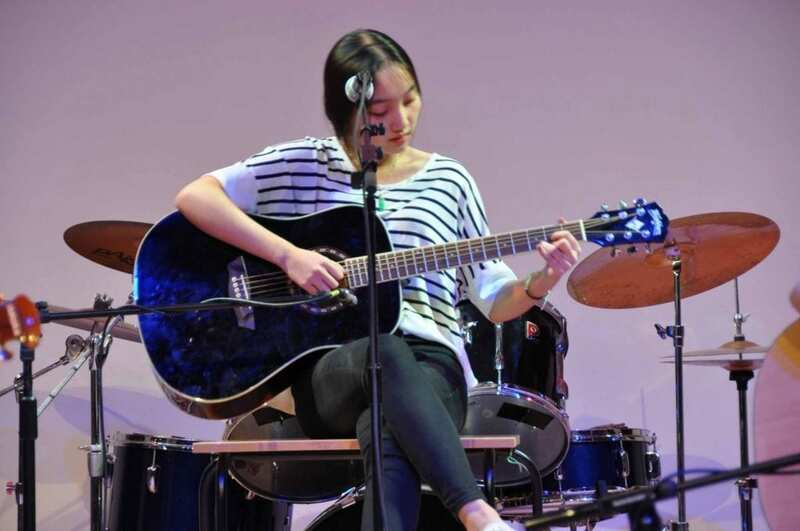 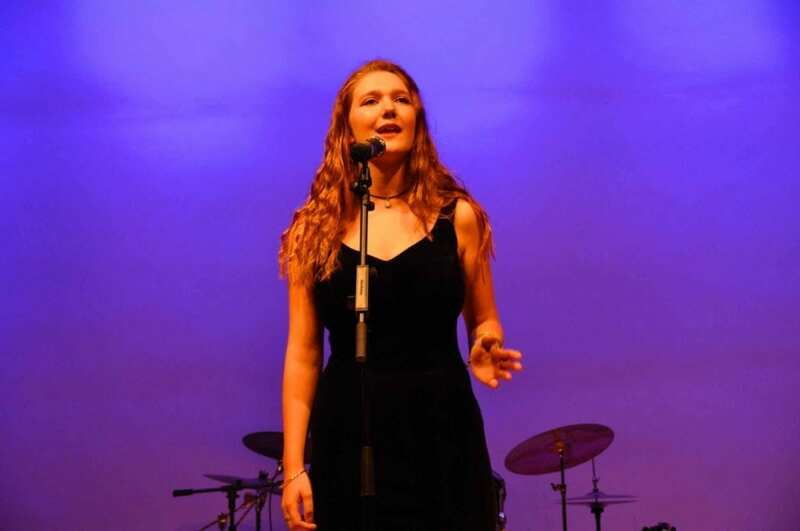 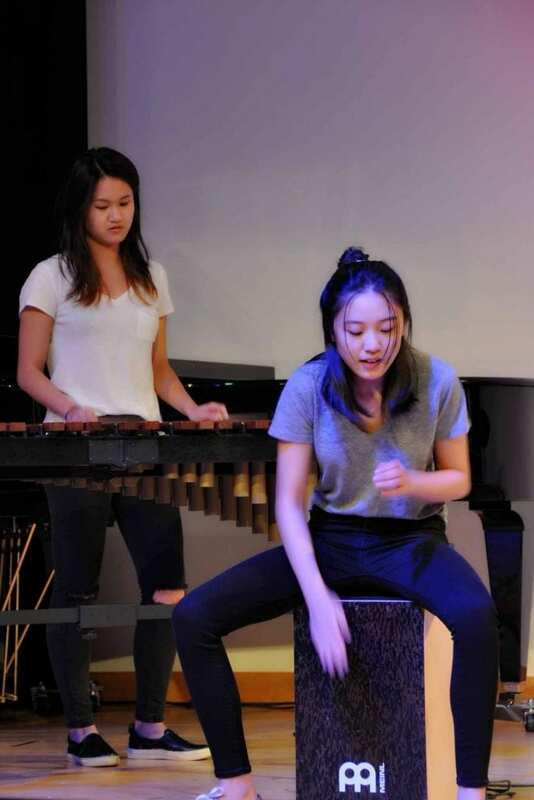 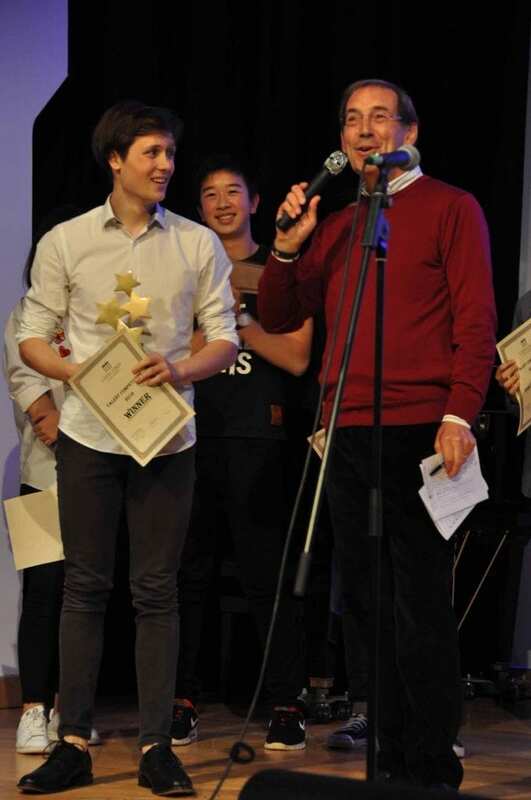 Concord students proved that they had talent in the Concord Talent Show on 5th October. 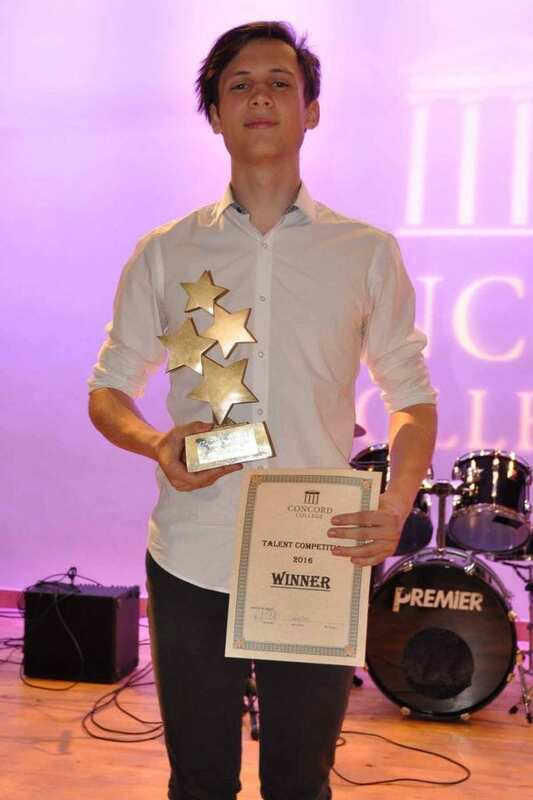 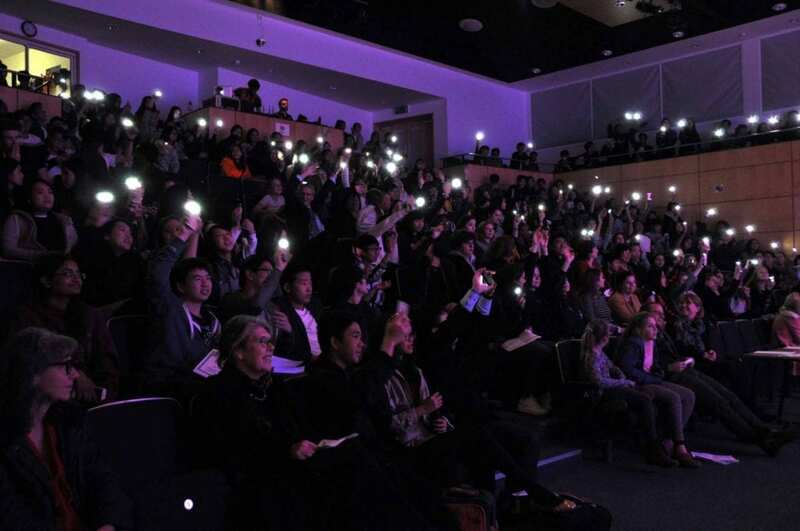 Fourteen acts performed to a packed theatre and the panel of judges (Ms Wynn, Mrs Pike and Mr Long).Congratulations to the winner Greg Curtis for his powerful performance of ‘Music of the Night’ from Phantom of the Opera. 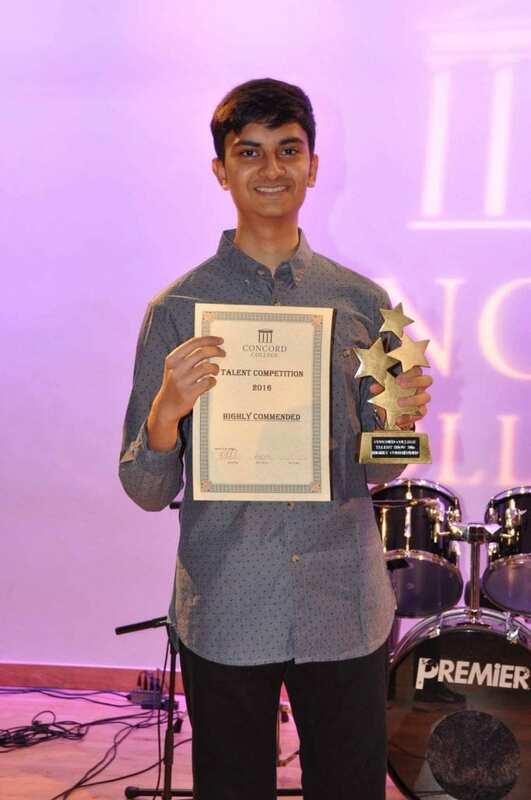 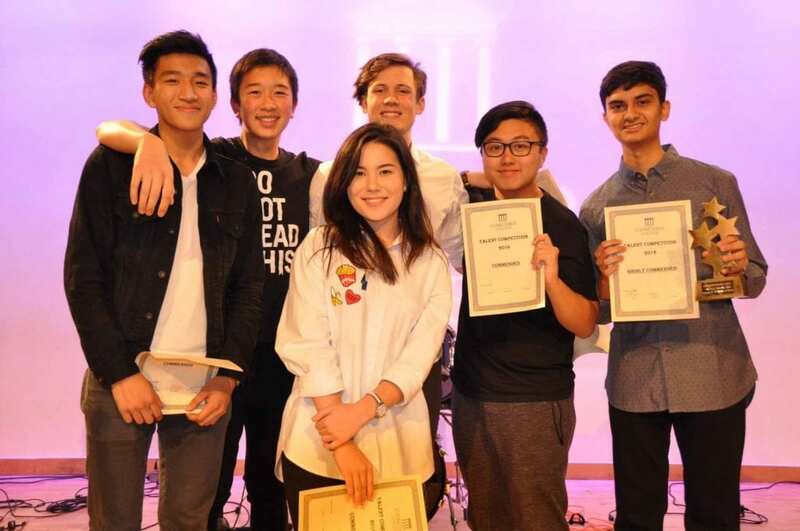 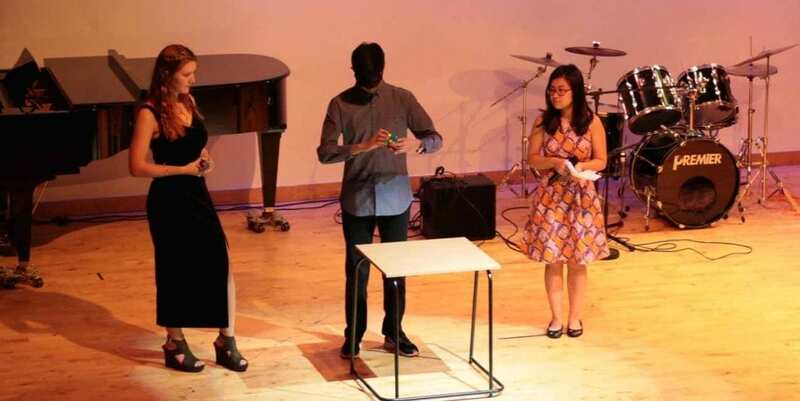 Well done to the worthy runners-up: Ainesh Sevellaraja who demonstrated his extraordinary skills solving Rubik’s cube puzzles; to the band (Daniya Ormanbetova, Michael Lang, Benjamin Chong and Carson Tsoi) for their rendition of James Bay’s ‘Let it go’; and to Molly Banerjee and Jina Kim who performed a duet of ‘Daydreamer’ by Adele.